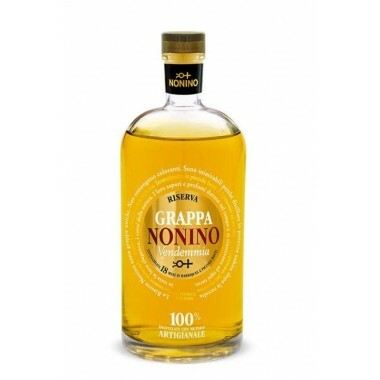 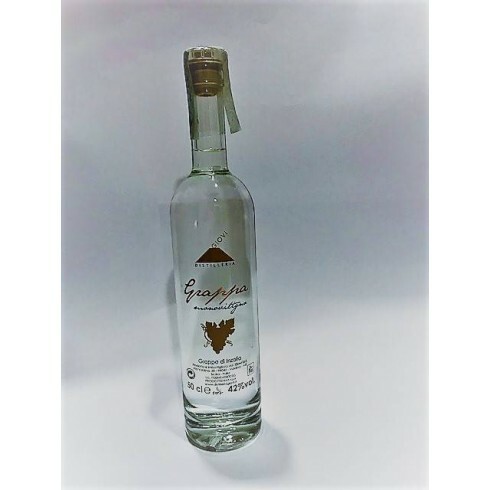 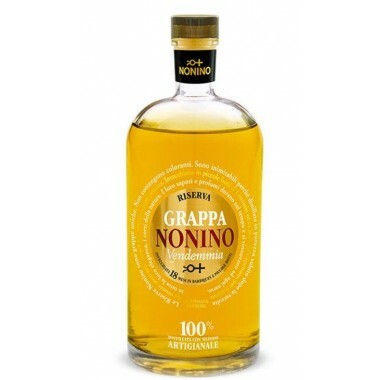 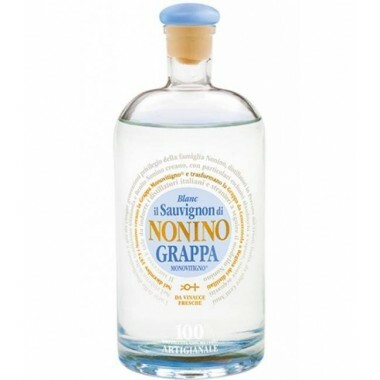 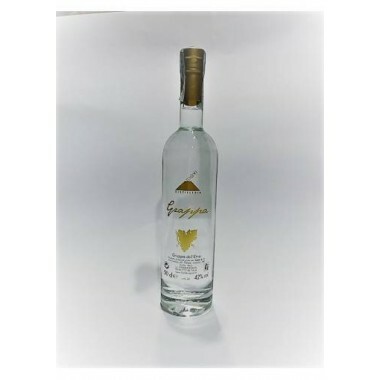 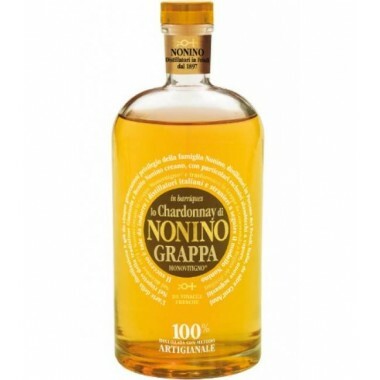 Giovi Grappa Inzolia - an excellent Sicilian Grappa – Saporidoc UK. 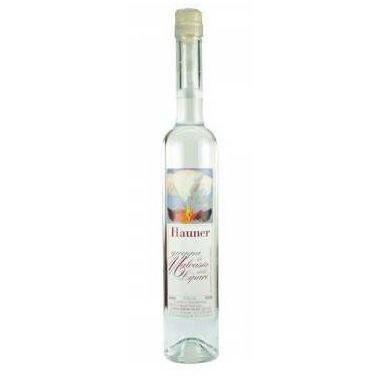 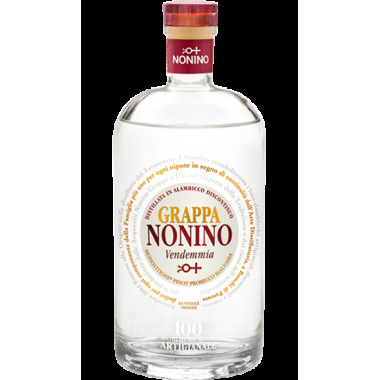 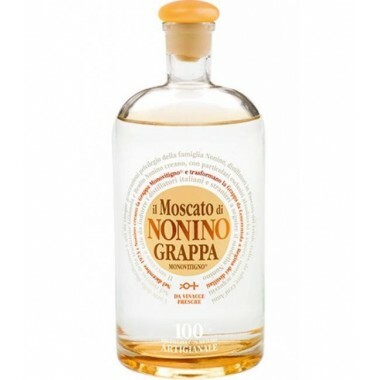 The Grappa Inzolia is colorless, limpid and crystalline. 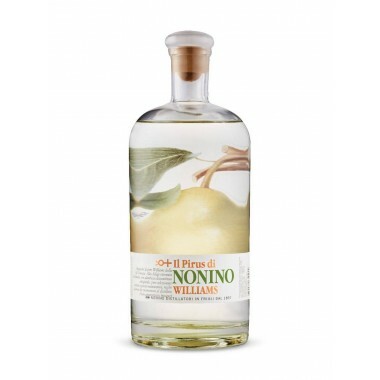 The nose reveals delicate, clean and pleasing aromas of hawthorn, hazelnut, pear and banana, imperceptible alcohol pungency. 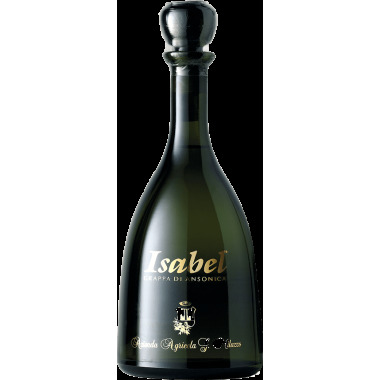 In the mouth it is intense with evident alcohol pungency which tends to dissolve rapidly, followed by a dry taste and balanced sweet note. 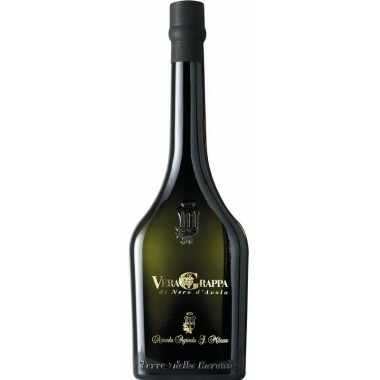 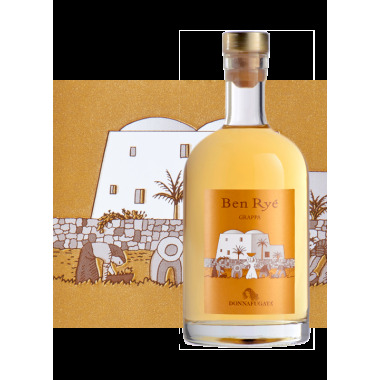 The finish is persistent with flavors of hazelnut and pear.